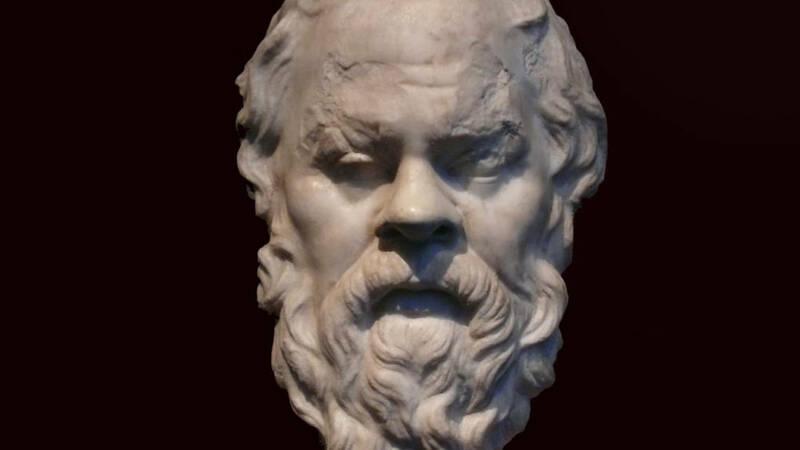 I’ve found Socratic Seminars to be an effective way to integrate social and collaborative learning in the classroom; give students the chance to ask meaningful questions about texts; and engage with one another without instructor intervention. But while the seminars are powerful learning tools, there is the possibility of a class falling silent during a lesson. After two seminars of watching my students struggle to engage with one another, I sought a new way to invigorate seminar conversations and increase the productivity of their discussions. I started using a digital backchannel: TodaysMeet. Outlined below are some techniques and benefits of integrating this backchannel into Socratic Seminars. Before starting a Socratic Seminar, go to TodaysMeet and create an account. From the its dashboard, you can open a new room and decide how long you want it to remain open. I often leave mine open for a week to give myself enough time to download the transcript after the end of the seminar. In an effort to make it easy for students to log in to TodaysMeet, I name the rooms with my last name and period number (ParisPeriod1). When students get into the room, I have them use their first and last names together (JohnSmith) as their nicknames for accountability purposes. Once the students are logged onto TodaysMeet with their nicknames, they can begin using the backchannel during the seminar in various ways. Traditionally, I’d used the fishbowl format for seminars, where students on the inside circle (the “fish”) discuss the text while students on the outside circle (the “bowl”) take notes about their “fish” partners. But in my observations of this seminar style, I found that many students on the outside circle wanted to contribute, but had to remain silent. A digital backchannel gives students on the outside circle a chance to voice their opinions without speaking over the students engaged in the seminar. Projecting the TodaysMeet discussion on a smart board or projection screen allows the students on the inside circle to see new ideas from the outside circle and use them stimulate their discussion. A digital backchannel is also a great way to track student discussion. In full-circle seminars, I appoint two scribes to the backchannel to record the main points of the discussion, while the rest of the class completes the seminar without access to computers. TodaysMeet creates a downloadable transcript for the session, which records all of the information the scribes write down during the period. After the seminar, I upload the transcript to my learning management system (Google Classroom). Students then review the information and discuss, in small groups, how successful they’d been in meeting the goals and norms that had been set out before the seminar. After the small group discussions, the whole class debriefs and sets new goals for the next seminar. Once a class completes multiple seminars, comparing transcripts is an excellent way to demonstrate growth. Student personalities often shape the success of Socratic Seminars. In my experience, having many talkative students often fuels a discussion, but not all students are comfortable voicing their opinions orally. Introverted students who prefer writing their ideas can use TodaysMeet as an alternative way to demonstrate their knowledge. Using a digital backchannel has helped me differentiate for varying student needs during Socratic Seminars. Depending on the student, I may change the requirements from contributing orally to contributing via the backchannel, instead. Seminar transcripts are also excellent sources of qualitative data about the level of success across multiple Socratic Seminars — as defined by Common Core State Standards aligned rubrics. Also, reviewing transcripts gives me the opportunity to find new teaching points to strengthen future student discussions. For instance, transcripts reveal how often students are using specific textual evidence from an assigned book to support their discussions. If students seem to be discussing the book without referring to specific pages on a consistent basis, I create a lesson designed to support their use of textual evidence using small group conversations as a scaffold. Then, students reflect on how the lesson could enhance their use of evidence in Socratic Seminars, which makes the connection clear for their future growth. Overall, using a digital backchannel during Socratic Seminars not only gives me tools to engage a wide range of learners, but it also allows me to build students’ 21st-century skills. Technology is an essential aspect of all future career goals, making it an even more critical component of the classroom. Giving students copious opportunities to use technology in an academic and productive manner helps them beyond their schooling years and into their lives.